What is that weird scratchy noise coming out of the dash board of my 2005 cadillac CTS only when my car is on? Hello and welcome to Just answer.com, Super mechanic here. Please DON’T hit accept until you are completely satisfied with the answer If you have any further questions on it please just ask. About your vehicle. There has been a service bulletin for that type of concern. Here is what it states. Some customers may comment on a snap/pop type noise coming from the instrument panel or windshield area. The noise may be more pronounced when the vehicle is cold and the HVAC defroster mode is selected. 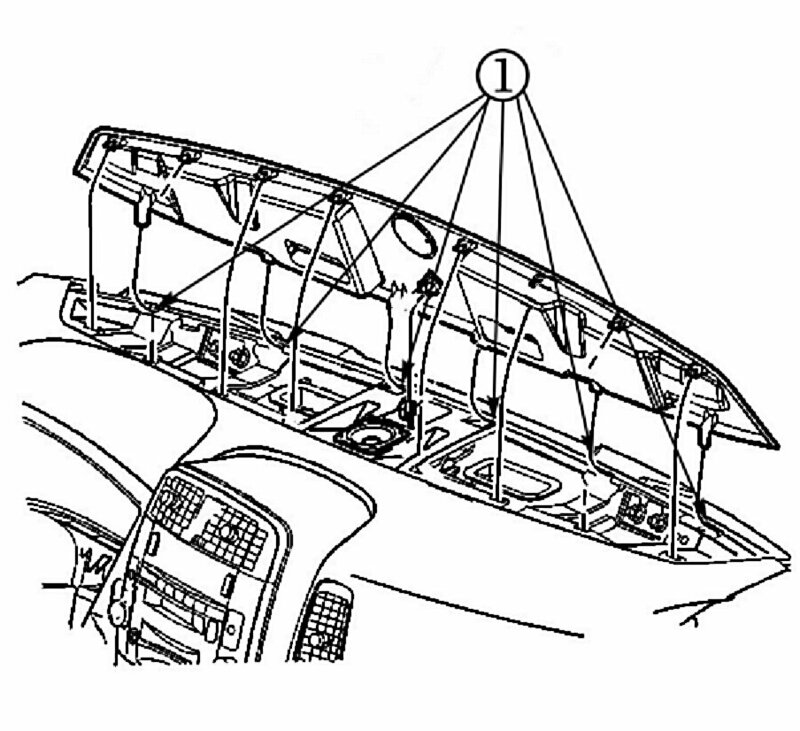 A slip-stick condition may occur between the six retaining fingers for the defroster grille assembly and the plastic slots inside the instrument panel carrier. 1. Remove the defroster grille from the IP. 1.1. Using a flat-bladed tool, pry upward on the grille in order to release the retaining fasteners. 1.2. Disconnect the sunload sensor wiring connector. 2. Inspect the mylar tape that is attached to the six plastic retaining fingers (1) at the leading edge of the defroster grille. If the tape is deformed, torn or worn, replace the tape with new pieces of mylar tape, 3M(TM) Squeak Reduction Tape 5430, or equivalent. 3. 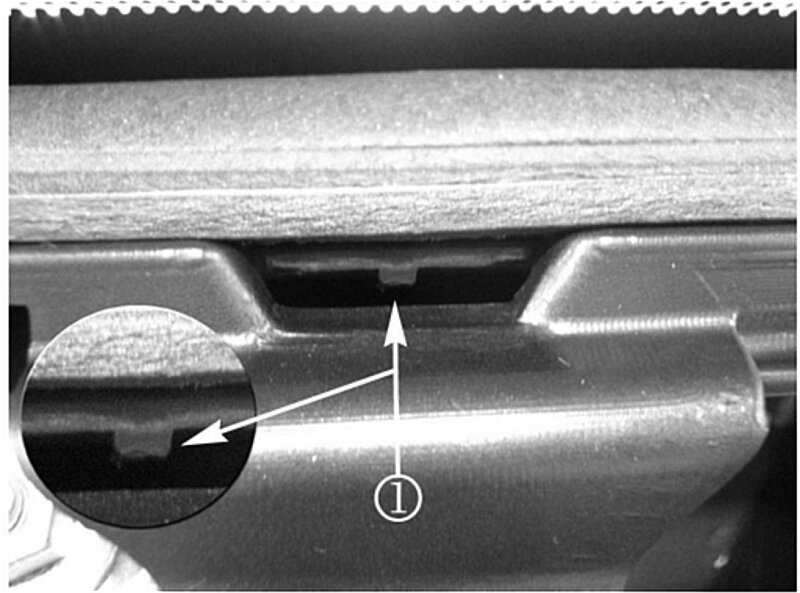 Locate the six slots (1) on the IP where the retaining fingers for the defroster grille would be inserted. 4. 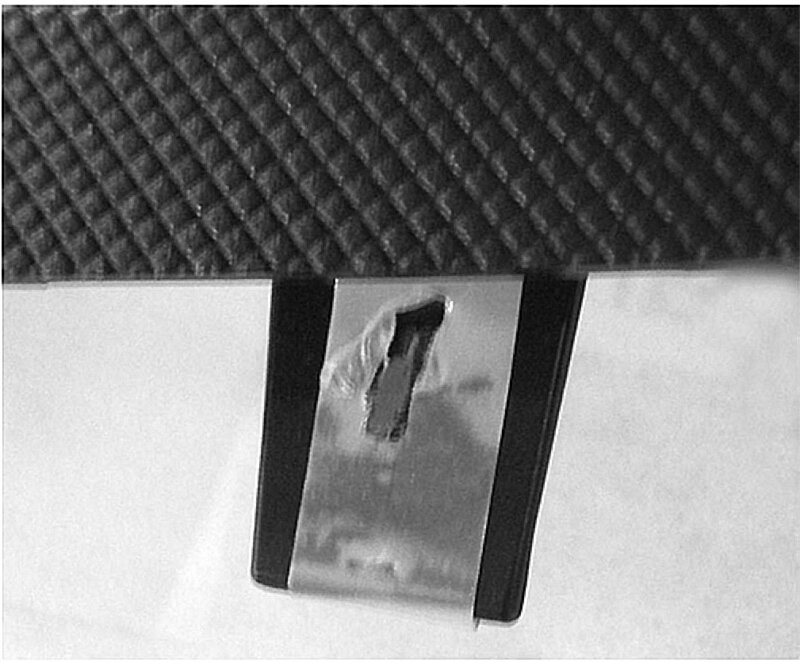 Remove the small tab (1) inside each slot of the IP. The tabs can be removed with a knife or file. 5. Install the defroster grille to the IP. 5.1. Connect the sunload sensor wiring connector. 5.2. Line up the retaining fingers and fasteners and push down to seat on the IP. 6. Road test the vehicle to verify the repair. 2004 cts: litre..ignition cylinder..theft control module.